Based in Featherstone, West Yorkshire, our well equipped wire works houses a full range of wire working machinery including the latest computer controlled equipment; this together with our skilled and dedicated workforce ensures that projects are successfully taken from concept to completion. 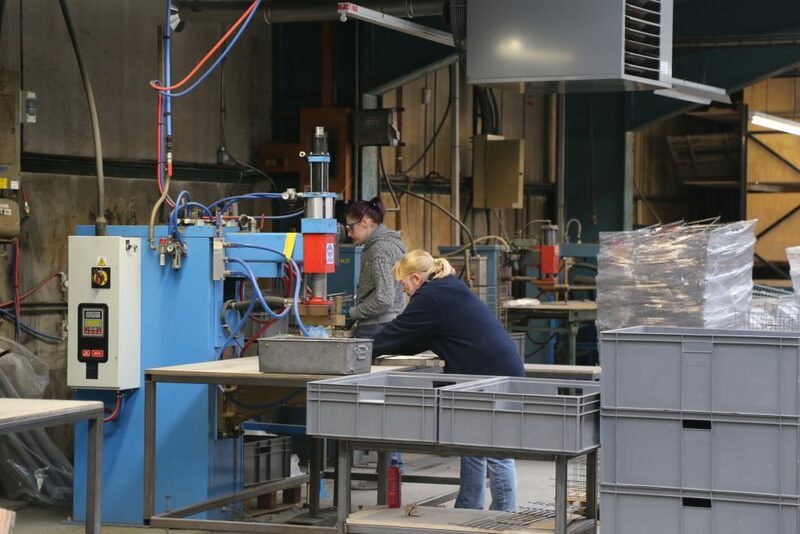 Working with mild and stainless steel, the majority of our products are individually designed and manufactured to our customers’ bespoke specifications; these cover a variety of industrial and household applications, including shopfittings, heating and ventilation products and furniture components. We are dedicated to providing a friendly, personal service and aim to give the same rapid response regardless of the scale of the project. Whether you require a small one off batch or scheduled deliveries, we will ensure that you get the best from your budget.